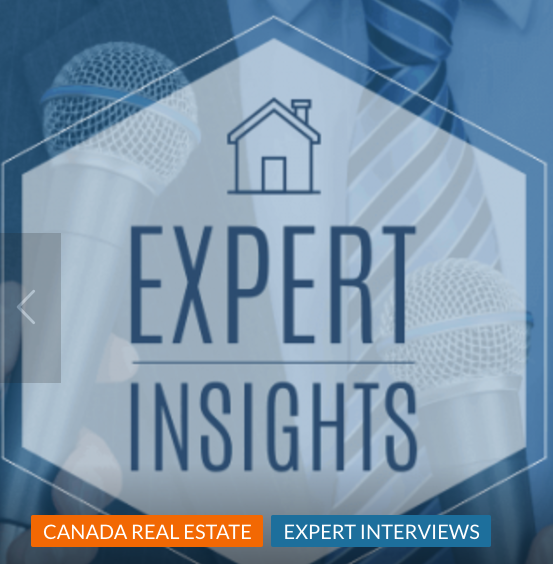 I was recently interviewed by Point2Homes about the current real estate Market and what advice for Home Buyers I had to offer. 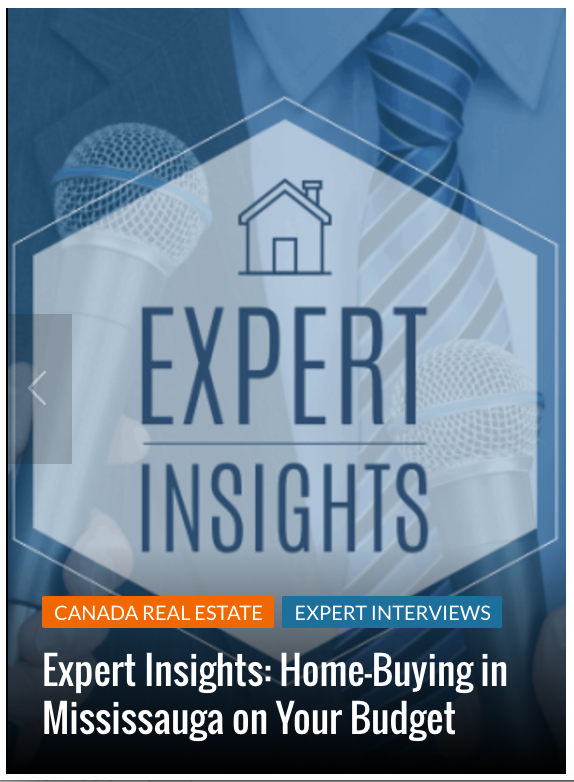 This is a quick link to the Interview I did with Point 2 Homes about the Mississauga Real Estate Market and what buyers need to know to get the home they want and need. 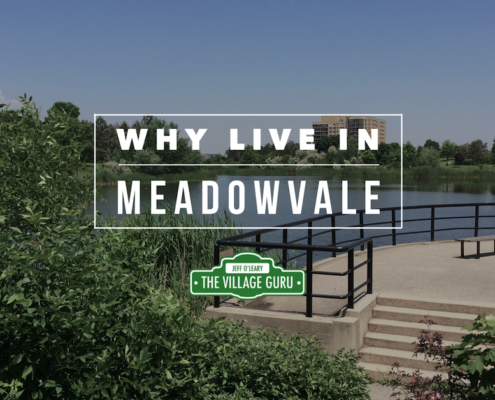 Meadowvale has been experiencing a rebirth and a new energy. Many of the original owners are cashing out and moving away, while hundred of young families are moving in. 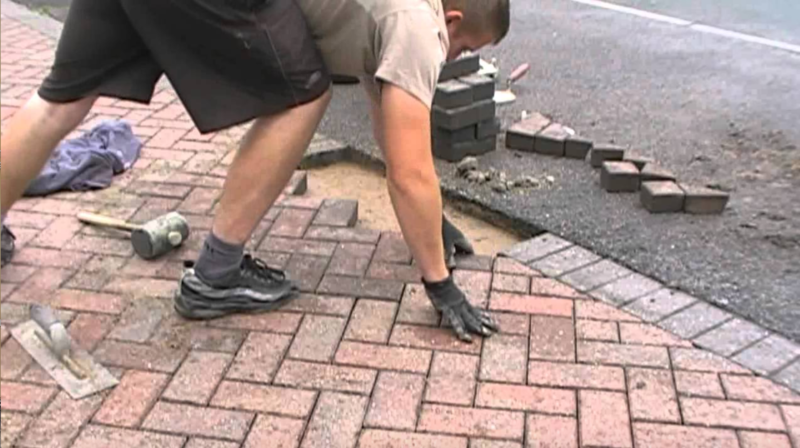 Over the last 5 years I have watched countless neglected homes receive new love with exterior facelifts and dumpsters placed in driveways while kitchens and baths are being gutted and updated. 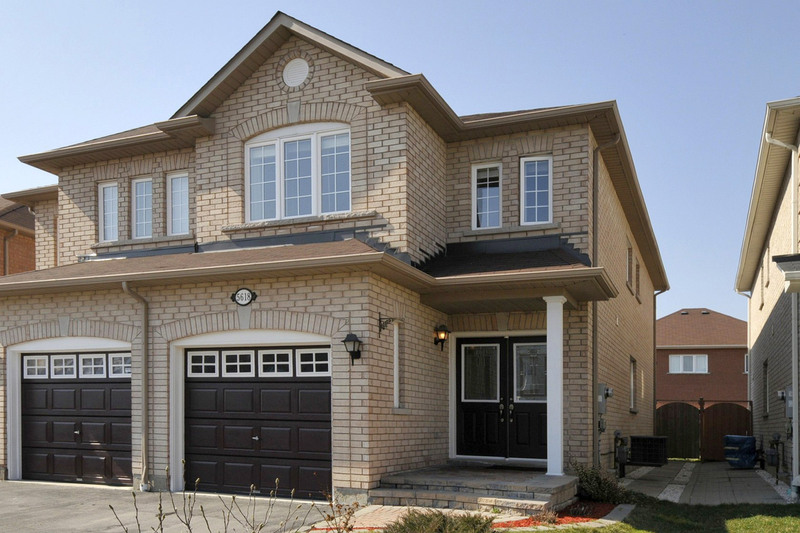 Prices have risen dramatically but they are still more affordable than the rest of the city, given that it's further north and Meadowvale has only just begun to rise in desirability. Since the "Great Panic of 2017", every neighbourhood has risen past the once prestigious $1 million mark. But area all villages worthy of equal stature? Let's take a closer look at some villages to learn what's worth the hype and what's not. 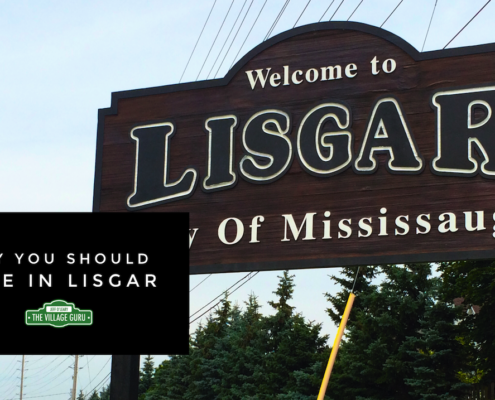 Take a tour with me to learn about everything Lisgar has to offer. 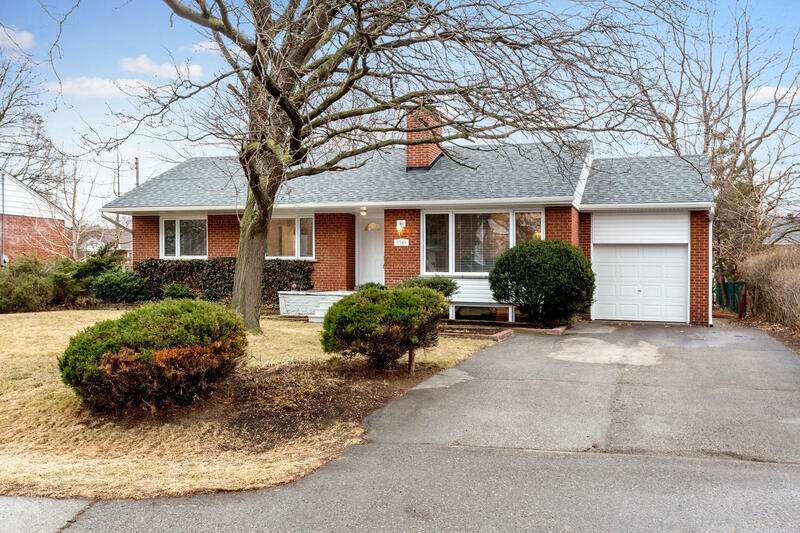 Very few people start their home search here because it is on the furthest edge of the city, far away from Toronto. 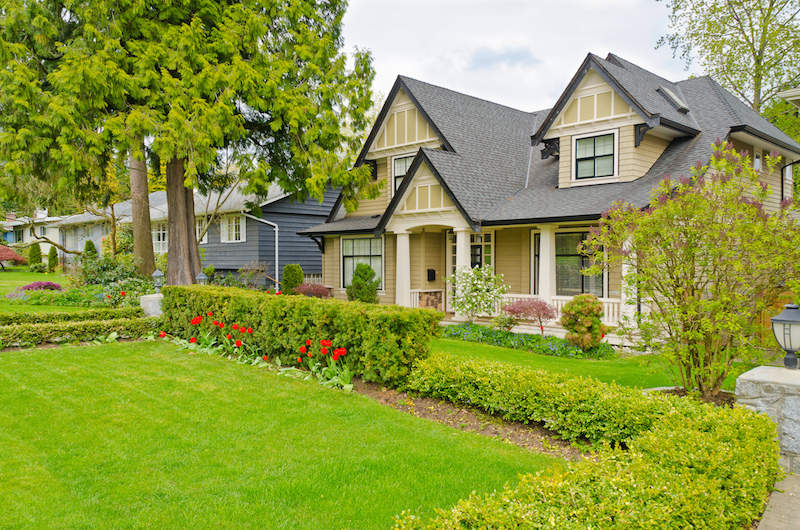 But because of this, you get the most house for your money, and if you can get over the suburban feel, there's a lot to see and do, especially for families. Let's take you on a tour of Clarkson so you can see all the wonderful things about this Village. 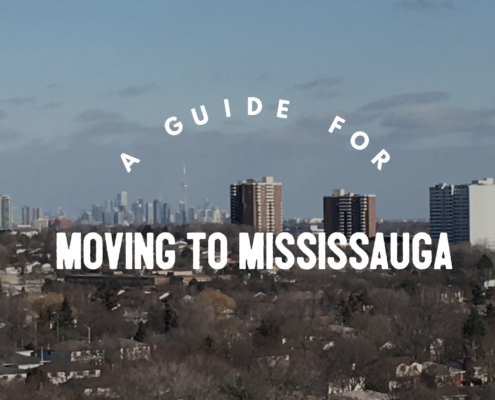 Though not perfect, it offers a lot of opportunity, especially for those new to Mississauga, who still need quick commuting access to Downtown Toronto. 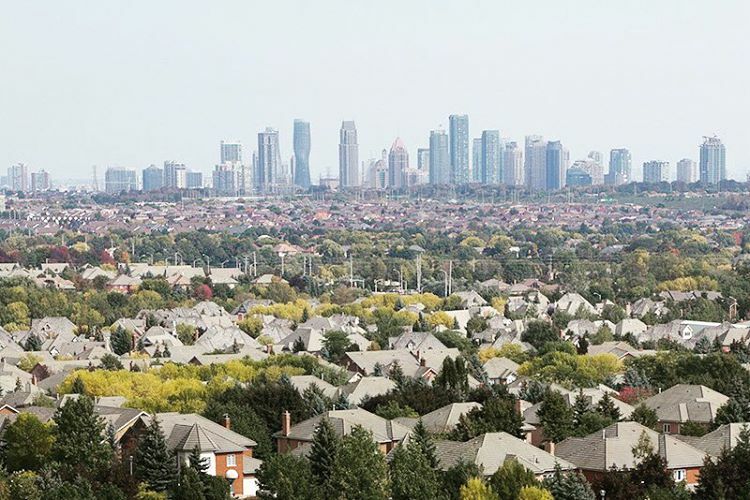 Moving out to the west GTA might not be your dream move; you may not like the idea of the 'burbs and are worried that you'll loose all the great amenities and charm that you have enjoyed in Toronto. The Village Guru takes a lifestyle approach to get you into a new neighbourhood that will make your transition as successful as possible. We think you'll be pleasantly surprised! 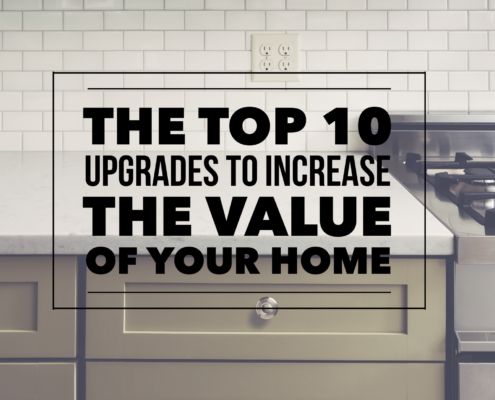 Here is THE #1 COMPREHENSIVE list of most effective upgrades to increase the value of your home! It is best if you give yourself the time to get the work done properly. Better yet, you don't have to make these material upgrade decisions alone. 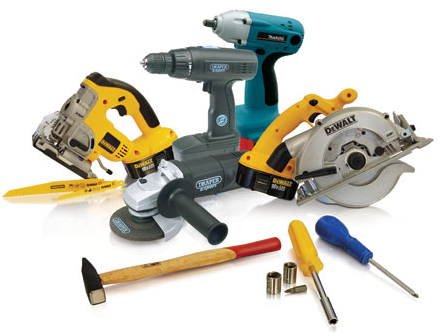 Hire us first, and receive weeks and months of advice, planning, sourcing and problem solving at no extra cost to you. This level of service is standard to all clients, no premium fees here. 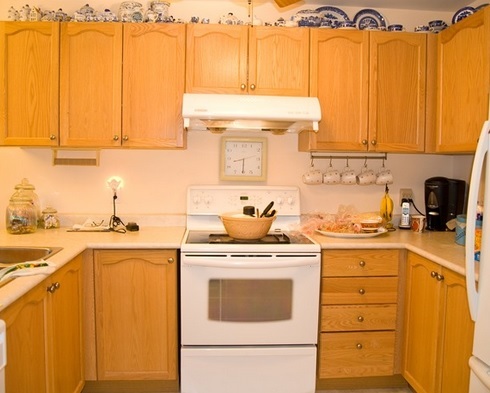 If your home buying budget is less than $500k, i am sure you are feeling frustrated. Many recent articles are advocating for you to start anew out in Hamilton or beyond. But what if you have a job you love right here? Or family support is just 10 minutes away? What if you WANT to stay in the GTA but you don't think you can buy anything here? This article is for you. 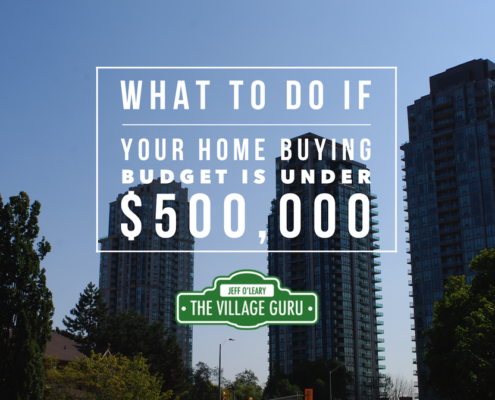 https://thevillageguru.com/wp-content/uploads/2017/01/What-to-do-if-your-home-buying-budget-is-under-500k-article.png 672 1200 The Village Guru https://thevillageguru.com/wp-content/uploads/2017/11/VG-Logo-Header-.png The Village Guru2017-01-12 12:02:382018-11-16 15:55:58What to Do if Your Home Buying Budget is Under $500k? 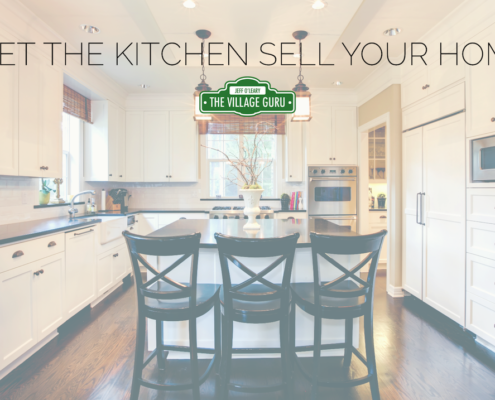 Let the kitchen sell your home! 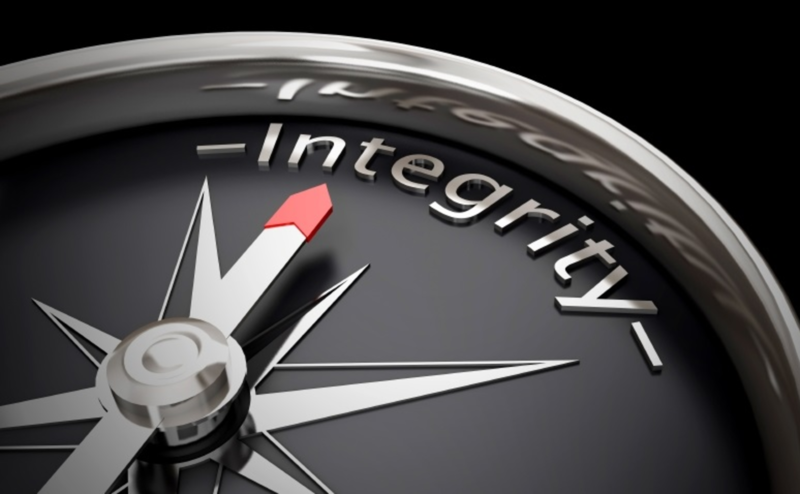 Read more to learn a few simple, economical and universally appealing principles that will get you top dollar. The hardest part in starting the process of buying or selling a home is trying to figure out who is the best agent for you. Who can you trust? How can you tell their motives? There is one simple and easy way to do this, and it's not through interviewing 10 agents until your head is spinning with information. 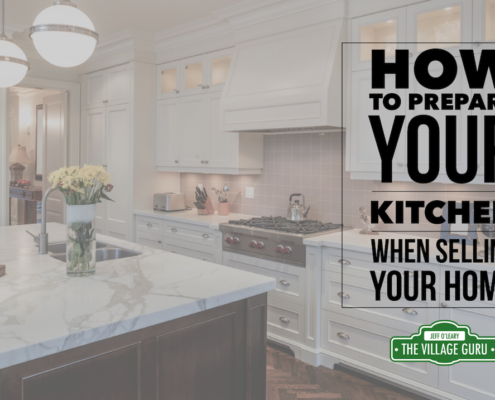 This 1 step will save you a lot of trouble and make the process of hiring a realtor that much easier. 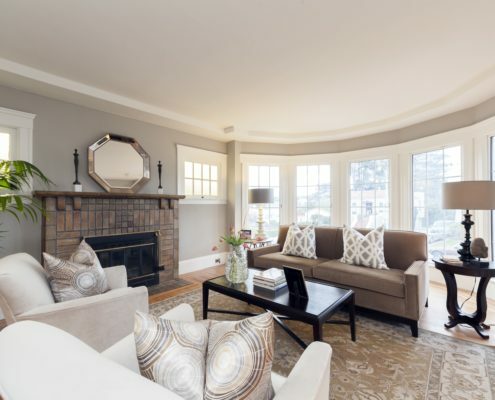 Choosing the right paint colour for selling your home isn't about personal preferences or current trends. 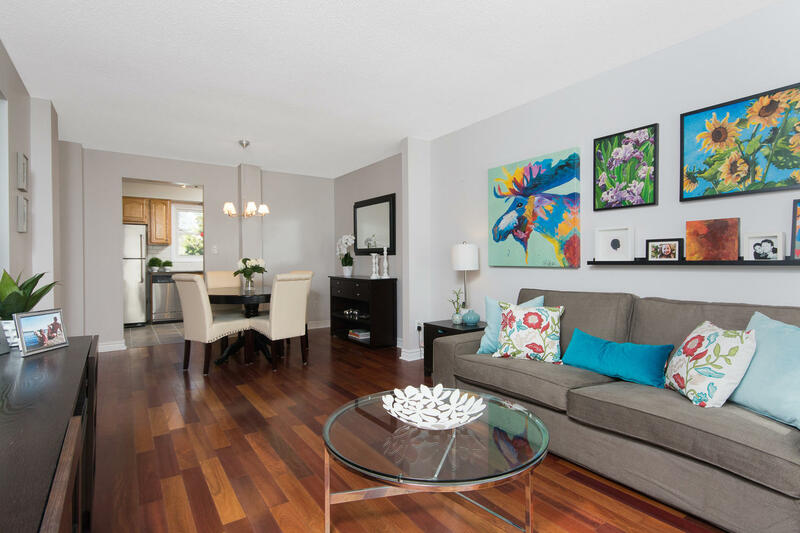 Used strategically, colour can highlight your best features and downplay any negatives of your home. 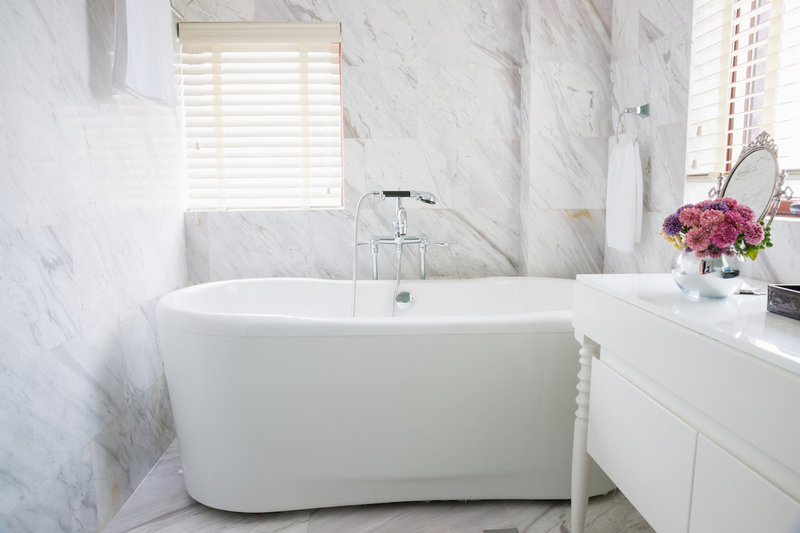 Find out which tried and true colours we recommend for an elegant and contemporary look. 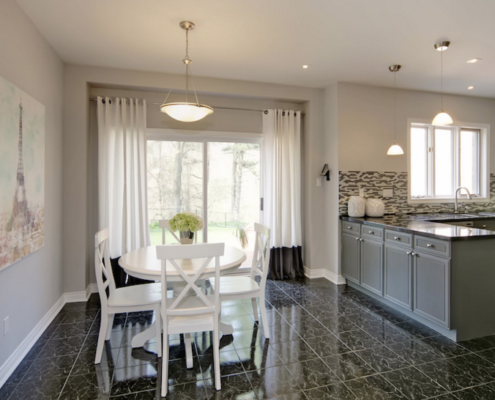 In this case study, we were working on a large, executive home in Erin Mills. It was full of potential......and a lot of dated 1990's finishes. When you have a lot of surfaces to update, you have to make every dollar work hard, to keep to a proper budget. This is story about how to focus on the most impactful changes to get the best results. 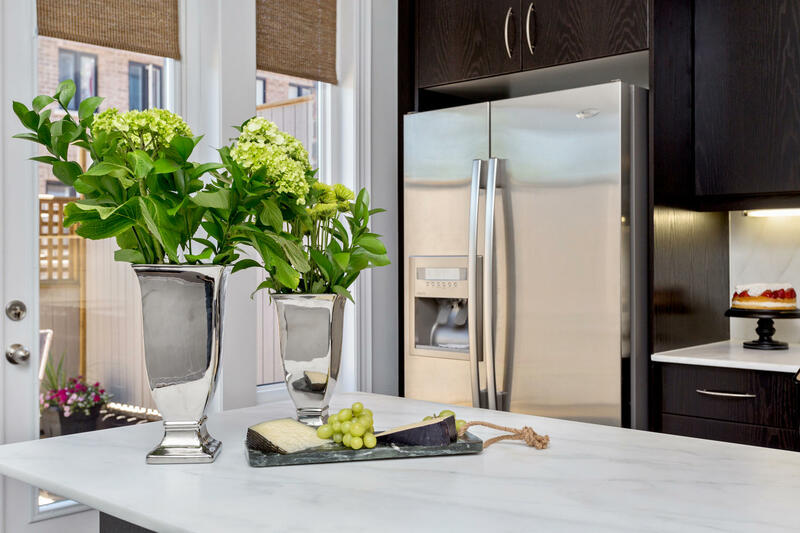 In this case study, we will review some of the most cost effective ways to refresh your kitchen and bath on a very tight budget. 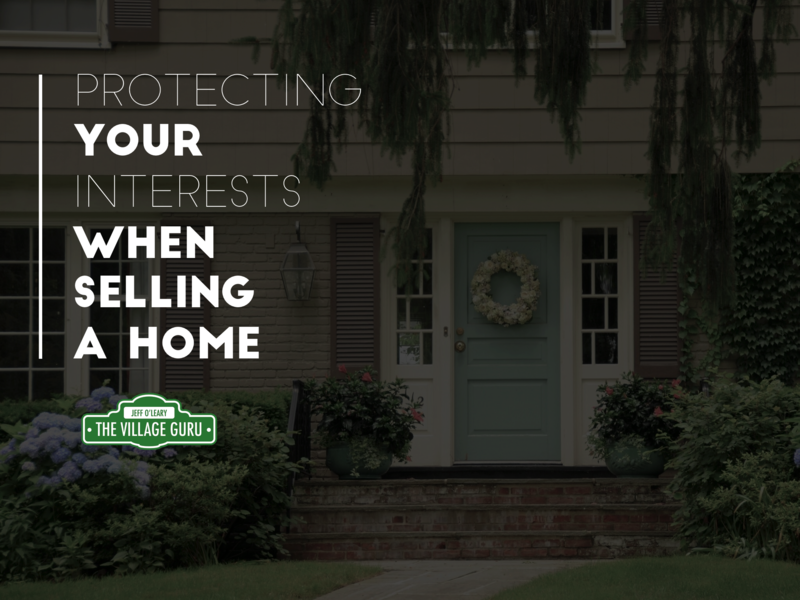 Curb Appeal matters when selling your house. 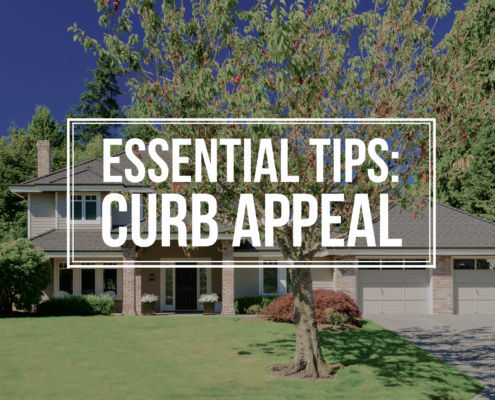 Tips to preparing your curb appeal and landscaping for selling. [VIDEO] Finding the right area to live in can sometimes be a challenge for home buyers. Balancing factors such as budget, proximity to work, family and others can make the situation very complicated. Clients always ask me where I would live, Would you buy this house? Would you live in this neighbourhood? 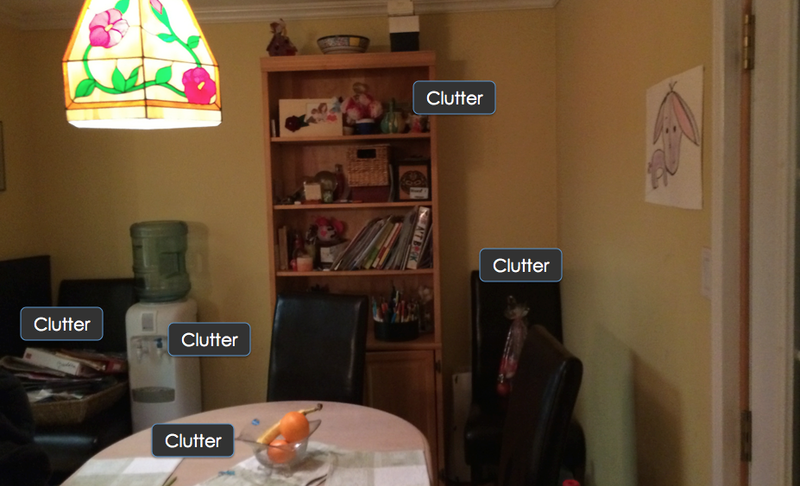 what do I look for?...etc. When I'm working for someone I try to see the world through their eyes, it's about finding them what is best for them. 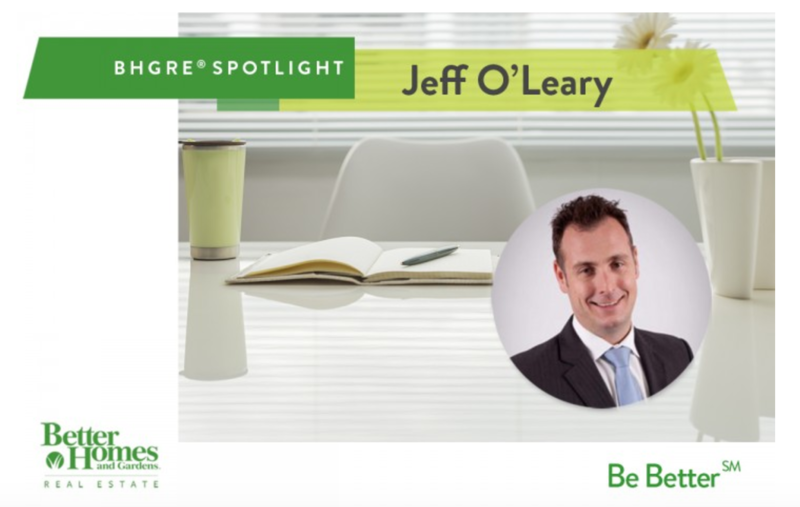 So today I decided to write this post to answer the question, partly for fun, and also so that you can get a little better sense of who I am, and how I look at the world as a home buyer. 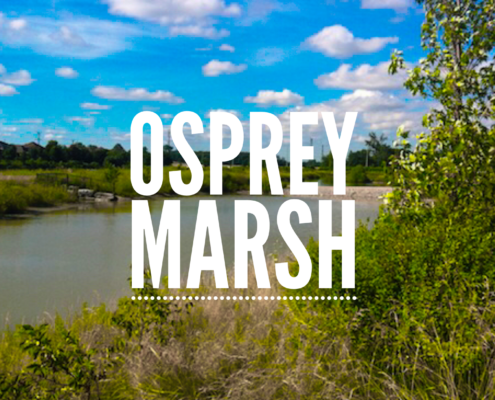 This morning I decided to take a stroll around Osprey Marsh in Lisgar and I must say that I was pleasantly surprised by how serene and peaceful the area is. 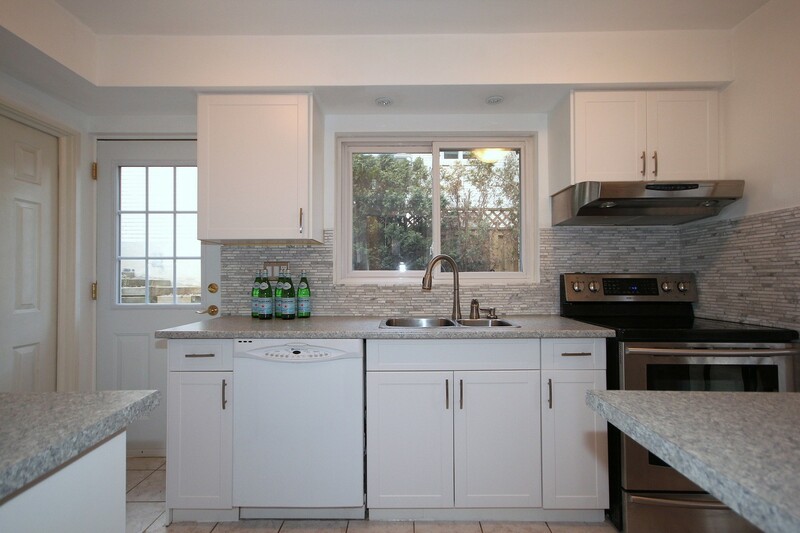 Jamie Sarner is a Toronto Real Estate agent who runs a solid business and has a top notch website himself. He's proven himself to be knowledgable, skilled and is definitely a Toronto expert. 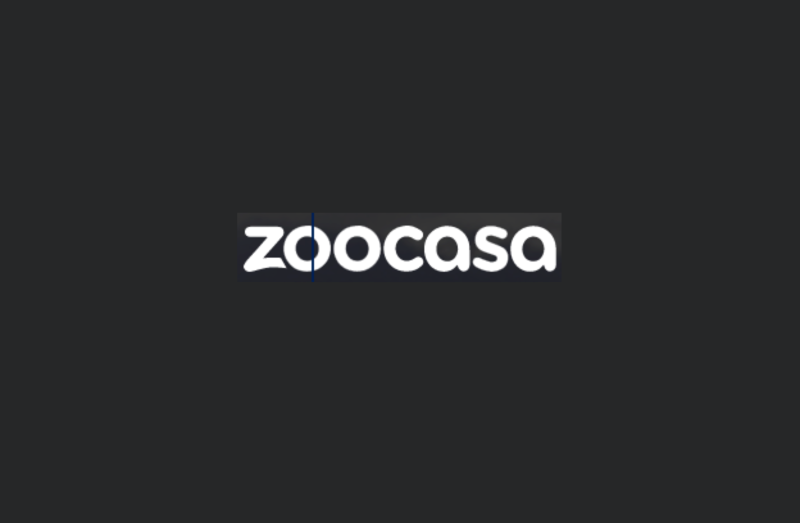 It may sound odd that a real estate agent would take the time to rank other real estate agent's websites, but he knows this does nothing but boost his credibility, and showcase his ability to research. This year I hit #16 for Canada, I'll have my sights set for Top 10 in 2017. 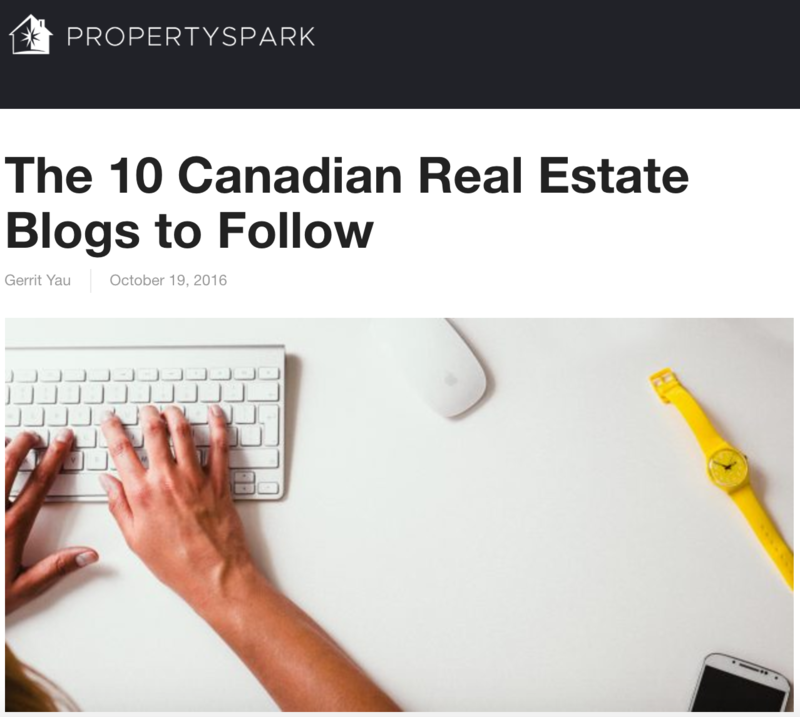 I am very honoured to attain the #3 spot on PropertySpark's list of Top 10 Real Estate Blogs to Follow in Canada. I am dedicated to sharing my experiences with the public, in the hopes of educating, empowering and hopefully, at least sometimes, entertain as well. 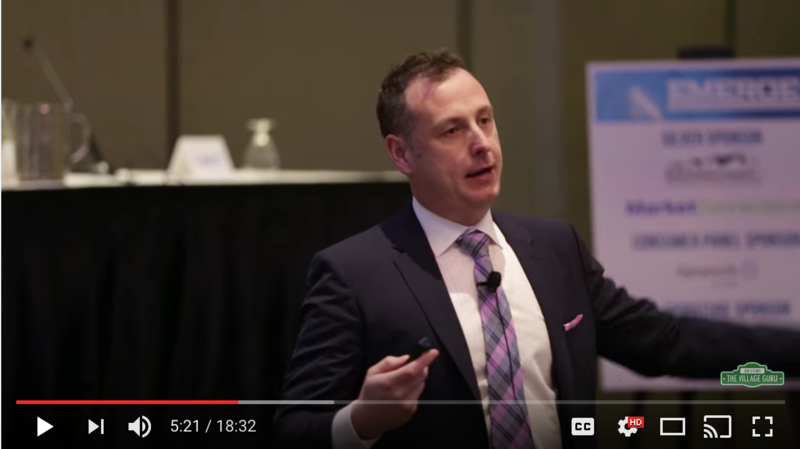 I had the great privilege of being a speaker for the OREA Emerge event where we traveled all across Ontario, speaking to thousands of realtors about how to use technology to leverage their businesses and provide better service. 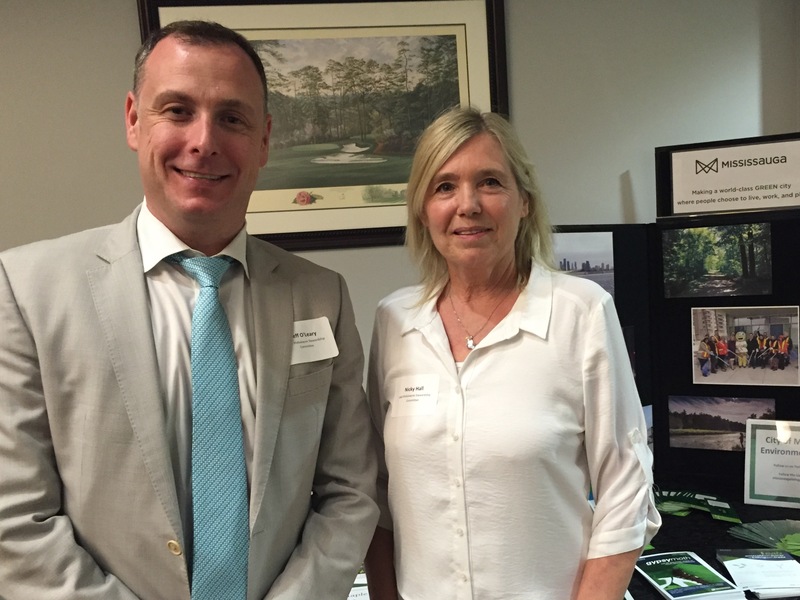 Celebrating Green Initiatives in Mississauga, Jeffrey O'Leary was invited to speak on a panel about the Lake Wabukayne Stewardship Committee. 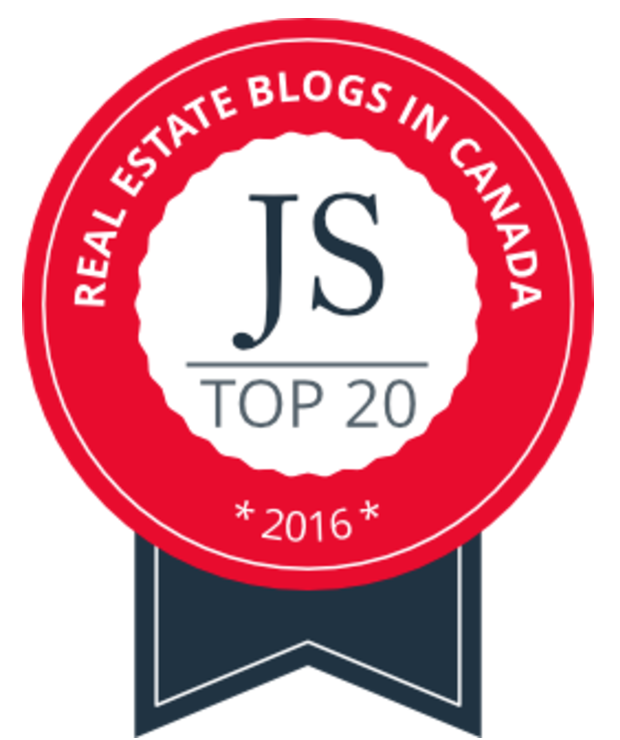 Yesterday morning I received and email that I was included in a list of the Top 50 Real Estate Blogs in Canada. When you work for yourself, there's no one but yourself to pat you on the back and it just doesn't have the same panache as when someone else does it. So when my industry recognized me for my hard work, it was well worth all the time and effort.